WOW! 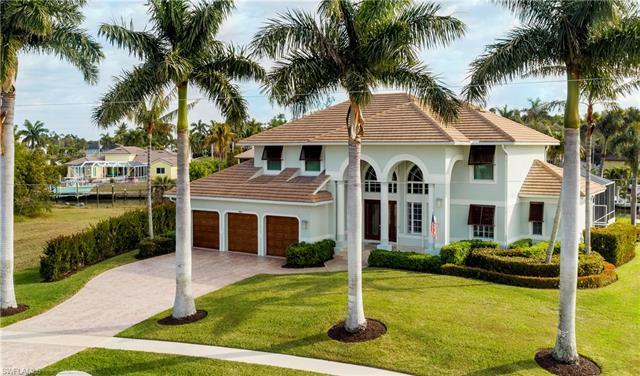 IT IS WITH DISTINCT PRIVILEGE TO PRESENT THIS MOST SPECTACULAR REMODELED RESIDENCE IN THE MOST SOUTHERN, MOST SOUGHT AFTER ESTATE AREA OF MARCO ISLAND. THIS IS A MASTERFUL COMPOSITION OF OVER 3800 SQ. FT OF CUSTOM FINISHED INTERIOR. YOUR EXPERIENCE BEGINS AS YOU OPEN THE FRONT DOOR TO SEE THIS COASTAL COTTAGE MASTERPIECE WITH STYLE AND ELEGANCE. 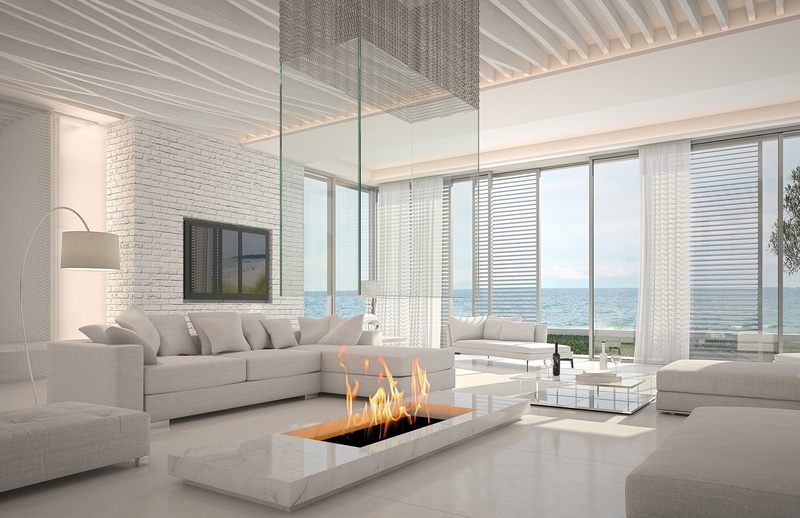 THIS PROFESSIONALLY DECORATED HOME WITH SOARING CEILINGS AND DESIGNER EVERYTHING. THE GOURMET KITCHEN HAS HAND CRAFTED DESIGNER CABINETRY, BIG CENTER ISLAND, TOP OF THE LINE APPLIANCES, AND STYLISH GRANITE, BIG FARM SINK, WINE COOLER, LARGE WINDOWS AND MORE. THE SPACIOUS MASTER SUITE HAS SLIDER ACCESS TO THE LANAI, FABULOUS CLOSET BUILT INS, AND A VOGUE MASTER BATH WITH A HUGE SHOWER WITH BODY SPRAY, AND A SOOTHING TUB FOR RELAXATION. 3 LARGE EN SUITES UPSTAIRS WITH AN AWESOME FAMILY ROOM, UPPER LANAI, AND A BIG CORNER OFFICE. LARGE RESORT STYLE LANAI WITH GRANITE BUFFET, WATER FALL POOL, POOL BATH WITH EXERCISE ROOM. ENJOY AN IMPRESSIVE 167 FEET OF WATER FRONTAGE WITH A HUGE DOCK ENCOMPASSING A 41, 000 LB. LIFT AND AN ADDITIONAL 10, 000 LB. LIFT FOR ALL YOUR BOAT DOCKAGE NEEDS. SELLER HAS AN ACTIVE FLORIDA REAL ESTATE LICENSE.